With the support of JETRO, we were able to meet many C-level members from banks and companies. 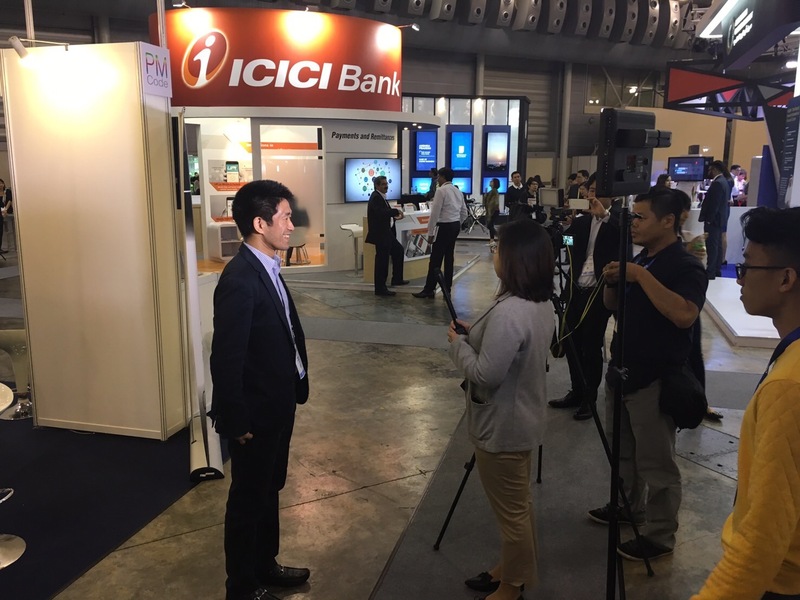 JETRO was the only government agency to have a stand and we were able to mingle with the major banks and consultancies. 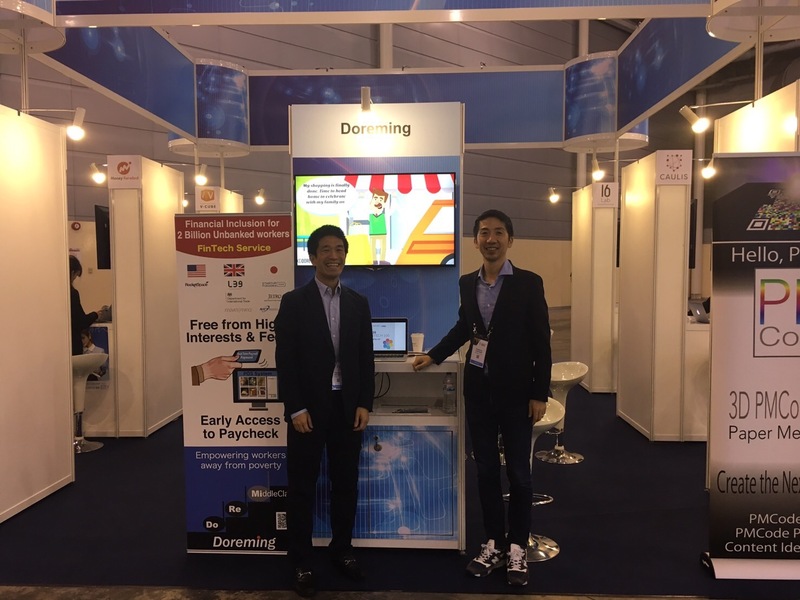 We exhibited at the FinTech Festival in Singapore on November 16 and 17. 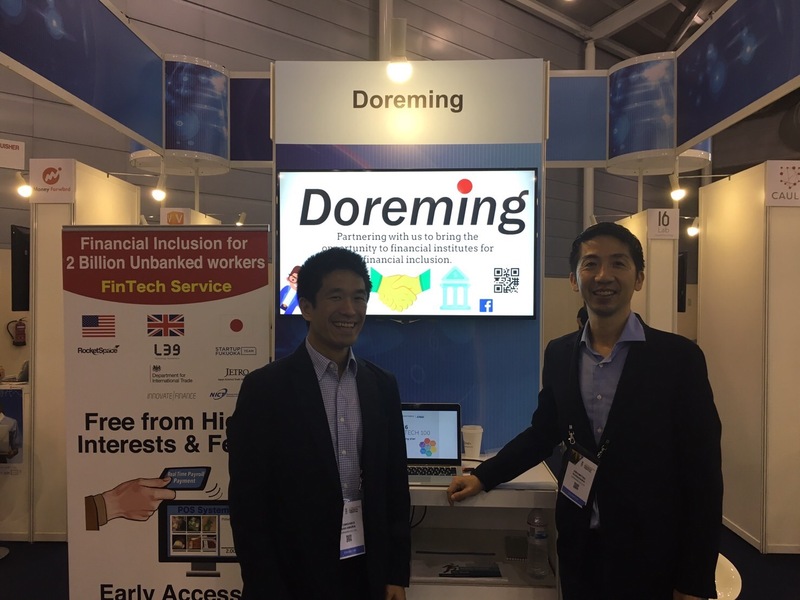 Doreming we believe was the only company tackling Financial Inclusion at the festival and we got a very good reception. Photos: Tomo (left) & Hiro (right) thank you for your visits!